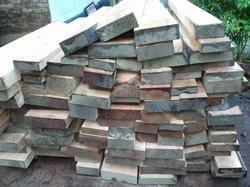 Sagar Wood Suppliers - Manufacturer of mahogany wood, hardwood lambu & firewood in North 24 Parganas, West Bengal. Approx Price: Rs 1100 /PER CFT. 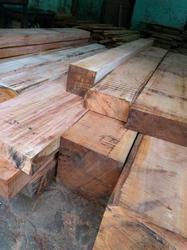 Mahogany is an exotic wood that varies considerably in color. It may be yellowish, reddish, pinkish, or salmon colored when freshly cut, maturing into a deep rich red or brown color with age. Exposure to strong sunlight may cause some fading. The wide variability in color has enabled many look-alike species to be marketed as mahogany. Mahogany is very popular and is often used as the standard when describing other species. Hardness and weight are rated as moderate, and density is high. Approx Price: Rs 410 /PER CFT. Approx Price: Rs 450 /PER CFT. Approx Price: Rs 1500 /PER CFT.